Less reading, more watching. Did you know that the brain processes images 60,000 times faster than it does in text? Can you recall instances where relatives or friends say they prefer watching a video demonstration than reading a paperback or even just a short article? You can point your finger to the fast-paced digital world, but the primary reason why it seems more convenient to watch a video than read write-ups is because we are visual beings. People prefer videos because they are more entertaining and more life-like, and their content is easier to digest compared to static media. In fact, a video can attract four times more customers than a reading material can. Imagine how many potential customers you can reach when you create a video instead of the usual written content. 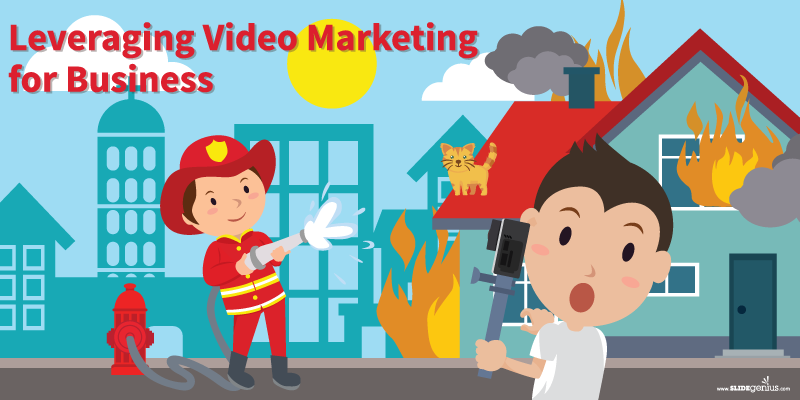 Videos are proven effective and proactive marketing tools. Even though producing videos are far laborious compared to most static media, they can be reliable and efficient. 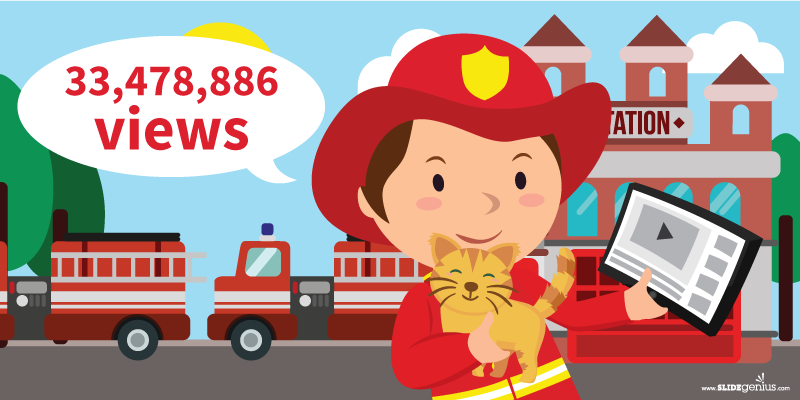 Viral videos drive traffic in social media and, to some extent, popularity by word of mouth. Elements such as emotions, spontaneity, wow factors, uniqueness, and exclusivity—as experts say— play as magnets on large audiences. But, awesome videos per se, aren’t what potential customers need. Although virality helps expose a brand to millions of followers—cute babies, cats, dogs or offensive comedy do not necessarily promote a brand, convey a message, or even encourage buying. Video ads, homepage videos, and demos are proven effective but they do not drive traffic like viral videos do. In sprouting fashion, advertisements today such as GoPro’s “Fireman Saves Kitten ad, have shown the world that there is a penetrable wall between the professional world of marketing and the world of social media. Imagine a seemingly inaudible, slow-mo scene where a firefighter goes inside a burnt house. 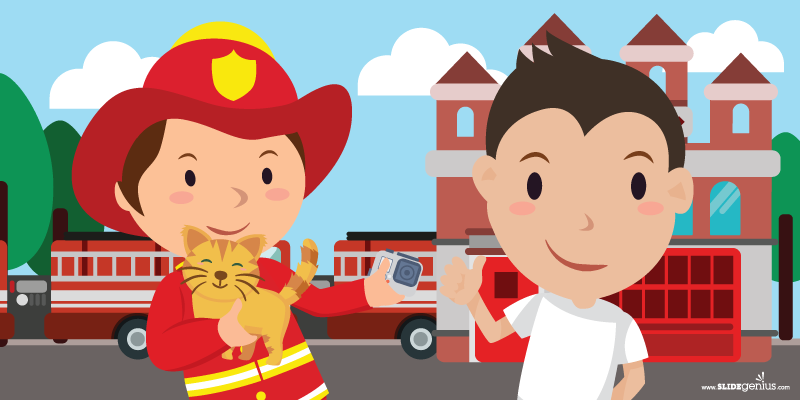 As the firefighter carefully inspects a room, his headlight strikes an unconscious kitten. 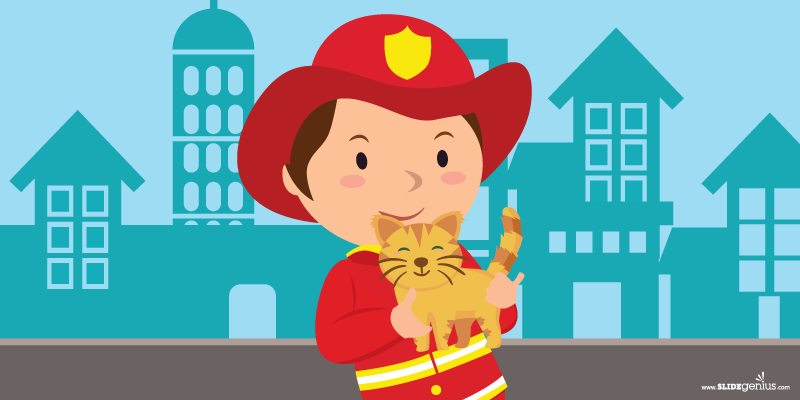 The firefighter rushes out to revive it and moments later, the unconscious kitten carefully rises from the ground. It pays to know the right platform when marketing through media. No wonder the GoPro ad has more than 33 million views in YouTube alone. Real or not, the fact that GoPro chose to publish a video where there’s spontaneity and emotion (and a kitten) involved through one of the biggest social media app for video marketing is clever. The GoPro video ad is a masterpiece in its own right. It’s the brainchild of spontaneity and a marketing genius that has touched millions of people, let alone buyers. You could always do something similar or use an entirely different maneuver, but no matter how you plan to craft your video, the last and most important task to do is leverage the medium as a post through video-content analytics. Now that it’s easier to track the number of engagements your videos have received, in addition to your customers’ behavior when watching those videos (especially when via social media), it will be easier to produce more effective ones next time. The possibilities of effective video-content marketing are endless. Not only do they make video production more efficient, but also more powerful. Video-content analytics is important from the beginning and throughout the end of its production. It’s the boss when deciding on a video’s development up to measuring its effectiveness. If there’s anything that can prove the effectivity of video marketing in business, it’s that marketers who use videos grow revenue 49% faster than those who don’t. They could be unaware of the trends related to video-content marketing or they just don’t go eye-to-eye with those who benefit from it. Maybe you won’t be convinced by a Huffington Post prediction saying that businesses will soon invest on video marketing teams. But imagine if this article was a video presentation, would the learning pace be as fast? Would it be as exciting? Would it be as effective? Well said, video marketing is being attracted by the peoples and it also help for better understanding. Great piece Rick! i think video definitely helps in marketing. It attracts reader’s attention. But i was wondering, does it converse better than an infographic?